Tune In for Celebrity Appearances, Trending Topics & More! Trending Topics: Rapper Nipsey Hussle Is Fatally Shot in Los Angeles, CA! Social Media Believes it was not a street related retaliation! Share your thoughts on what you feel really happened! 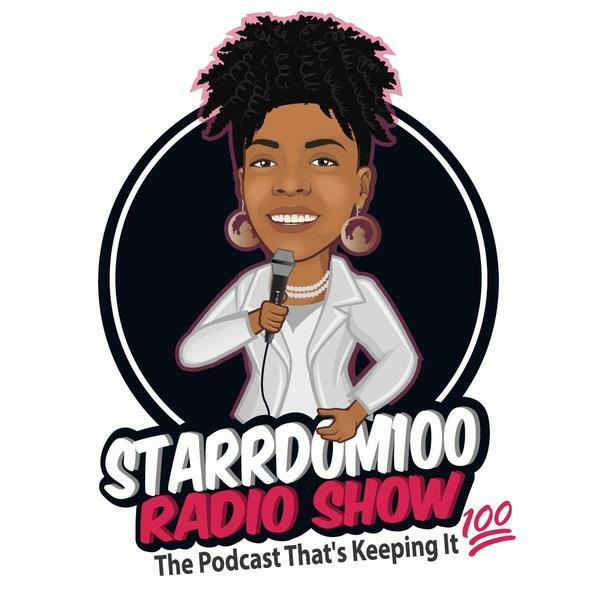 Join us as we speak to Singer Darius McGrew on Starrdom100 Radio! Be sure to Subscribe to the show on iTunes & iHeart Radio! Follow is on Instagram @Starrdom100Radio! Join us as we speak with Singer & Songwriter "KI" about new music and more! Be sure to Subscribe to the show on iTunes & iHeart Radio! Follow us on Instagram @Starrdom100Radio!